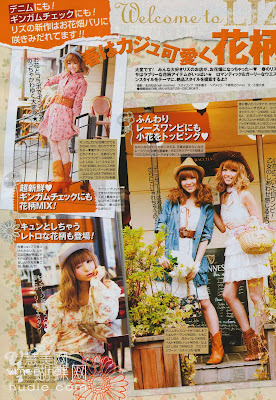 the cowboy styles are really cute !! 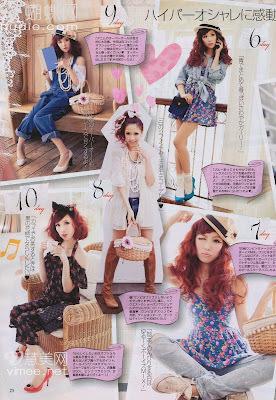 But I prefer the tralala styles with Tsubasa, she is an amazing model ! 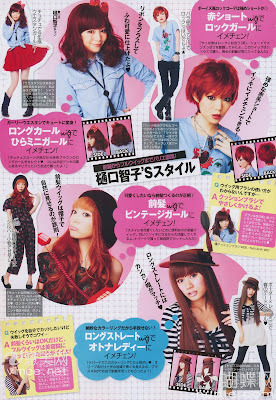 Thanks so much for the scans!! I so can't wait until it gets warm enough to wear skirts too!! :) Thanks for the scan Eki. The Melliesh collections look so pretty! Too bad they don't sell them here. 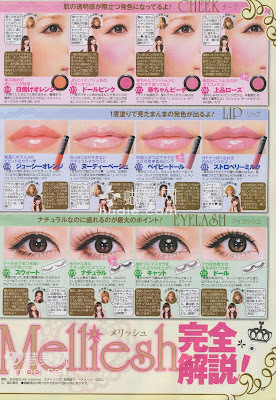 Can't get enough of the gyaru stuffs!! Love love! 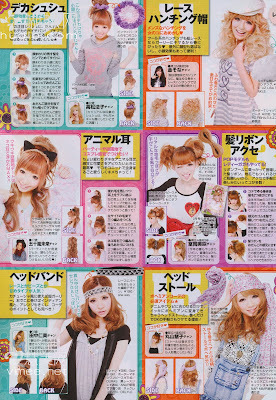 Gah I want a hello kitty hoodie.It's cute ^^. omg! 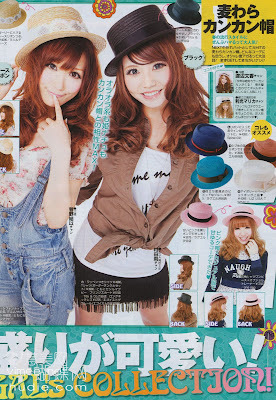 thank you for the great scans! Woouuu few scans! 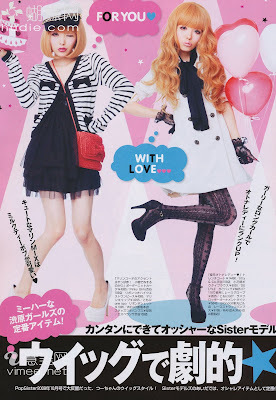 I love the Popteen magazine! I love to buy many things there are! I love the hair and nails! I try KitKat, is really delicious! It's a shame that here in Argentina do not get little things like that! Eki Thanks for the scans! 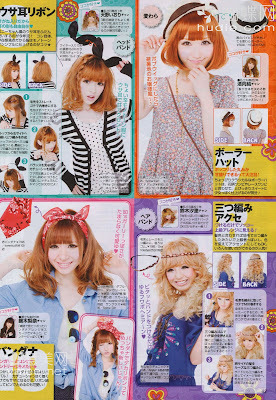 Ahhh if only I could buy such cute wigs in those colours in the UK!! Lovin those HK Hoodies!! :) Too cute!! ANd MMmm must you tempt me by saying Sakura KitKats?! LOL! 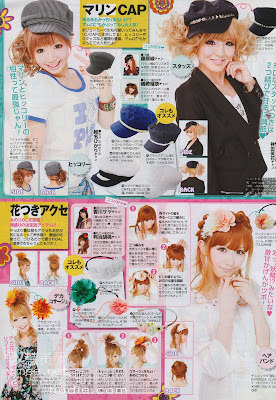 Thank you so much for the scans Eki! The HK hoodies are absolutely adorable!!! If you ever visit Dallas Texas, I will be happy to help you find some cute Cowboy boots! ;) Every Texas girl must own a pair! thanks for posting eki! 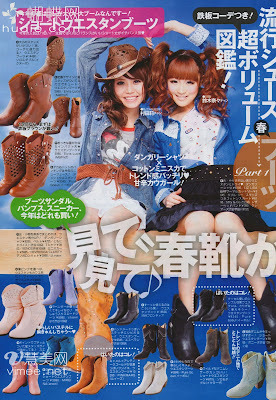 we need to go to japan and get cute boots aha! Really colourful template and beautiful also.